The knowledge and use of good business practices are essential for the success of any professional or company, including the graphic designer and the design firm. The forms contained in this book deal with the most important business transactions that a designer or design firm is likely to undertake. 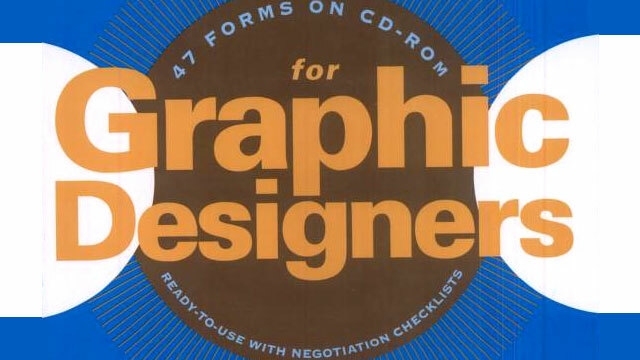 At the back of the book is a CD-ROM that will allow the designer to customize and easily revise the forms. The fact that they are designed for use, and favor the designer if negotiations are necessary, give them a unique value. 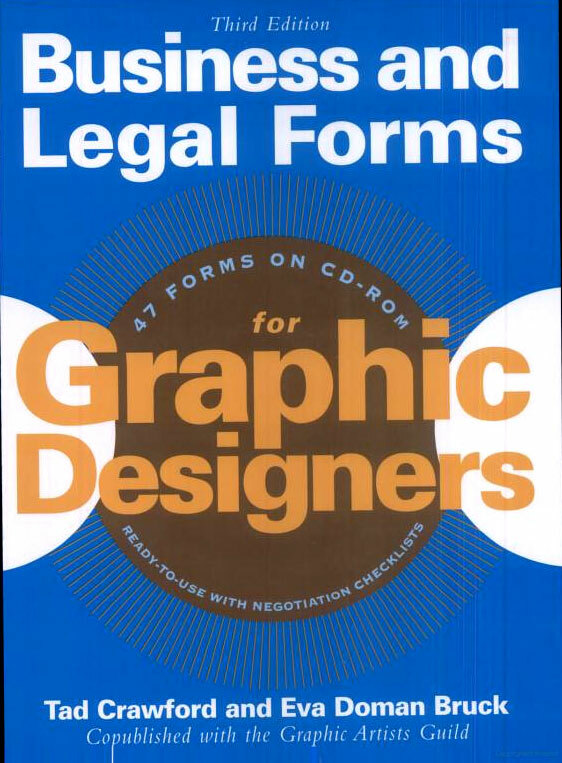 The purpose of Business and Legal Forms for Graphic Designers is, in part, to provide information, systems, and forms that are useful to the organization and smooth functioning of the business side of the graphic design studio. It is possible to adopt (or adapt) the entire system or alter its parts to fit the particular needs of the individual studio. Each of these organizational forms can stand on its own or be used as a component of an integrated system. While an orderly system is essential to accurate record- keeping, flexibility is important to make the sys- tem responsive to changing circumstances.